Summer Shorts 2016 is upon us! And my one-act play This is How It Ends will be part of Series A when it starts previews on July 22, 2016 at 59E59. I’m thrilled to be working on this bit of madness with Ed Iskandar in our first chance to collaborate since The Mysteries oh, so long ago. Some of you will recall that I wrote for Actors Theatre of Louisville anthology The End back in 2011. I basically took those scenes and turned them into a complete play, which will be premiering at Summer Shorts. 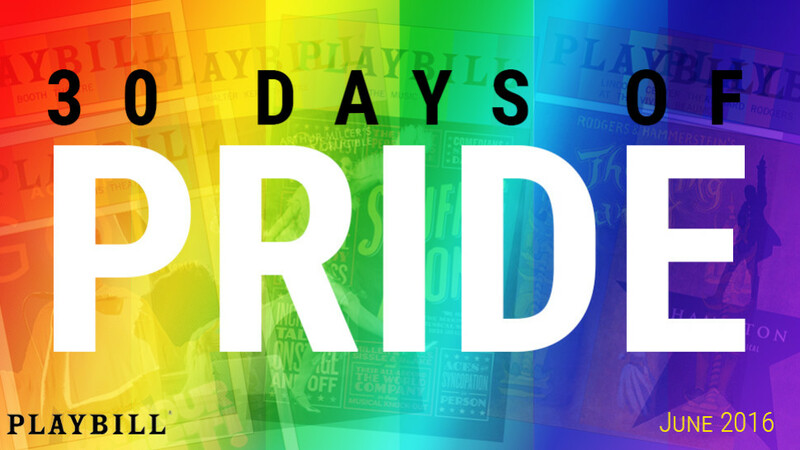 You can get tickets here and find further information about the full evening in these announcements from Broadway World and Playbill. I hope everyone is enjoying their summer, and that you can join me for some of mine.